Wise Physical Therapy & Sports Medicine is located in Slippery Rock at 110 Arrowhead Drive. 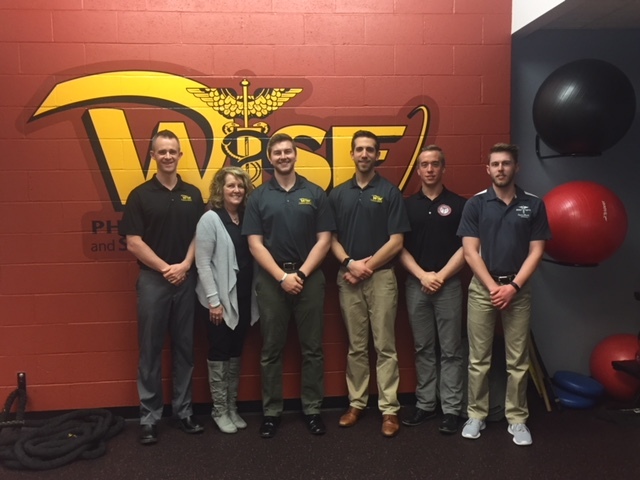 Wise PT has been a part of the Slippery Rock community for almost 10 years with a recent move to their new location in July of 2017. 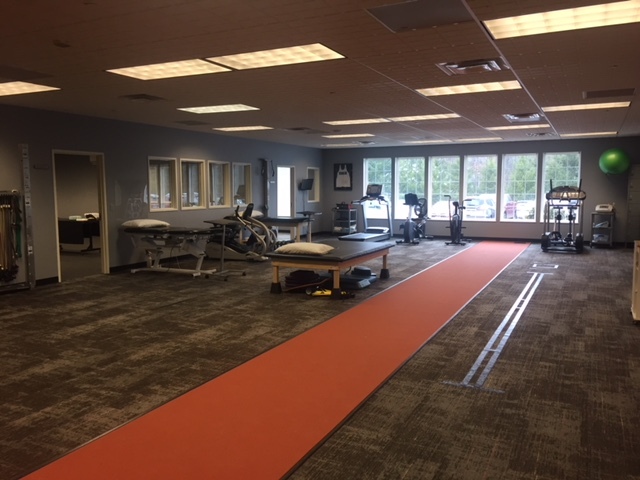 The Slippery Rock location offers physical therapy, personal and sports performance training, concussion treatment and management and group fitness classes. At Wise, we are happy to treat any injury, and you can even set up an appointment without physician’s referral. 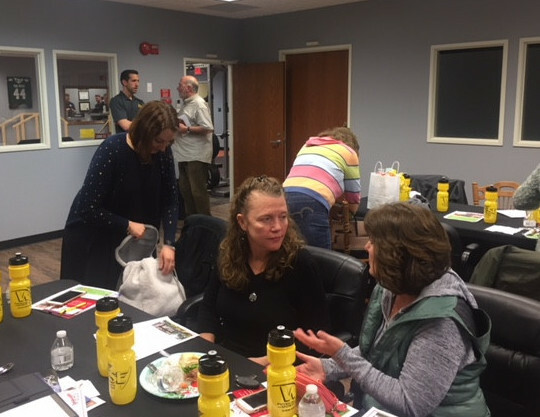 We want to thank everyone for attending our last SRBA meeting at our Slippery Rock office. 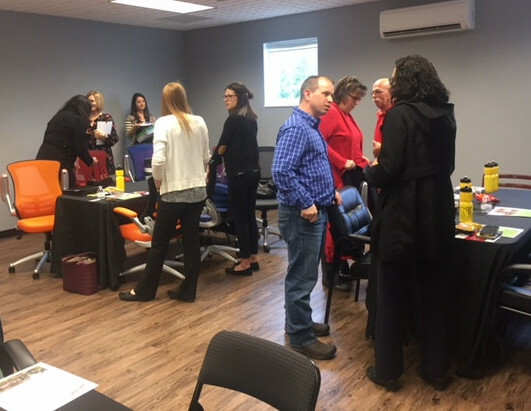 On behalf of all of our team at Wise, it was a pleasure to meet so many new people and even get to see many familiar faces as well. We had a phenomenal attendance and are grateful to share that time with all of you. 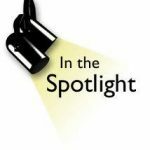 Not speaking but would like to highlight your business? Lou Divers Multimedia is a small web design, digital design, and web development business ran by Lou Divers, and located here in Slippery Rock. 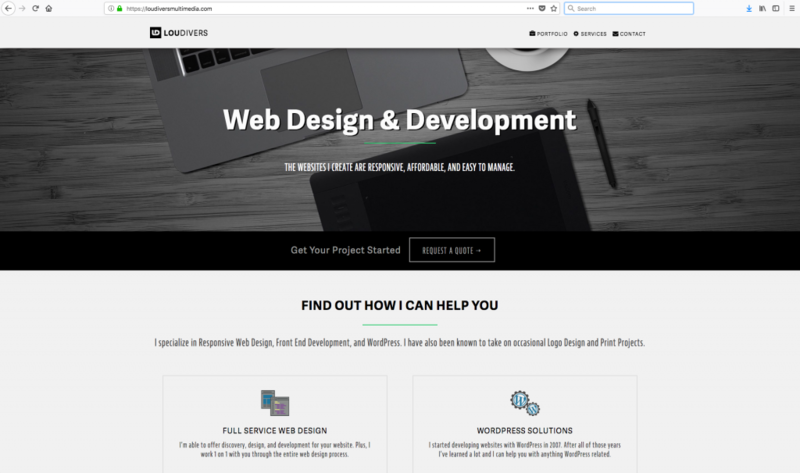 Lou has been designing and developing websites for small businesses, non profit organizations, and individuals across the US since 2007 to help build their online presence. When working with Lou he will take his time to understand your goals and assemble the right solution for you so that you can stay focused on your business, and leave all of the technical stuff up to some one with the right experience. Have news, event information, or a sales listing you want to get the word out about? 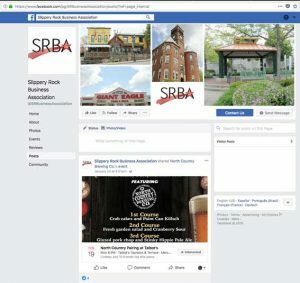 Share your business information and postings to the SRBA facebook page. 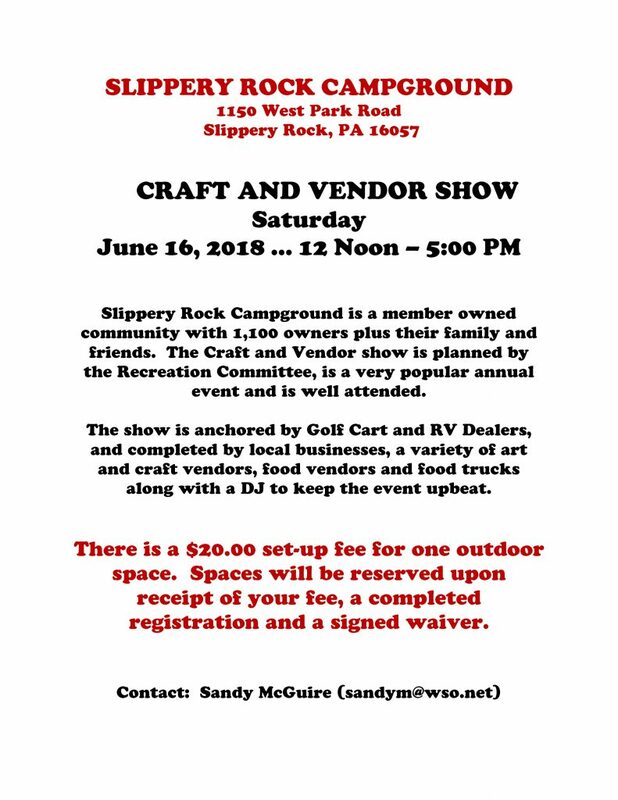 It’s a great way to get the word out about your business, advertise your events, and let people in the community know what is happening around Slippery Rock! 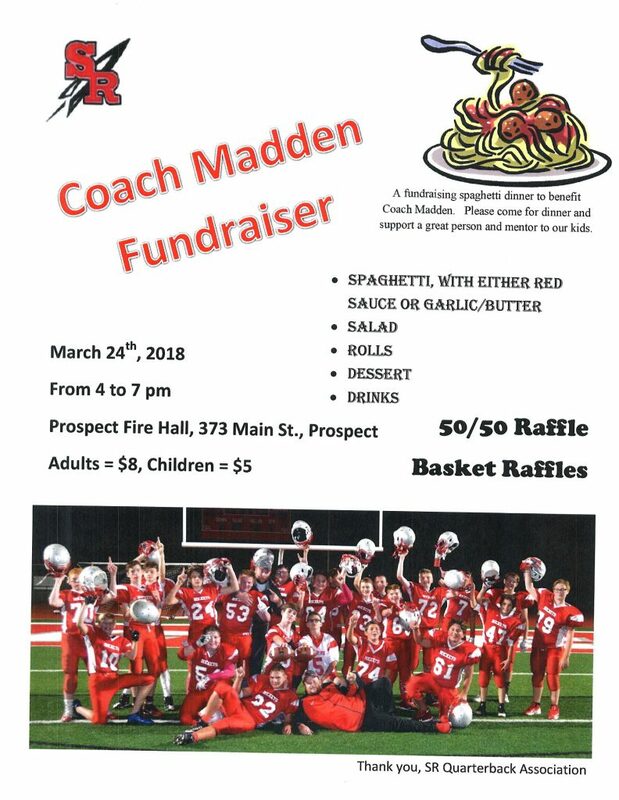 Please use the link below to find us on facebook.